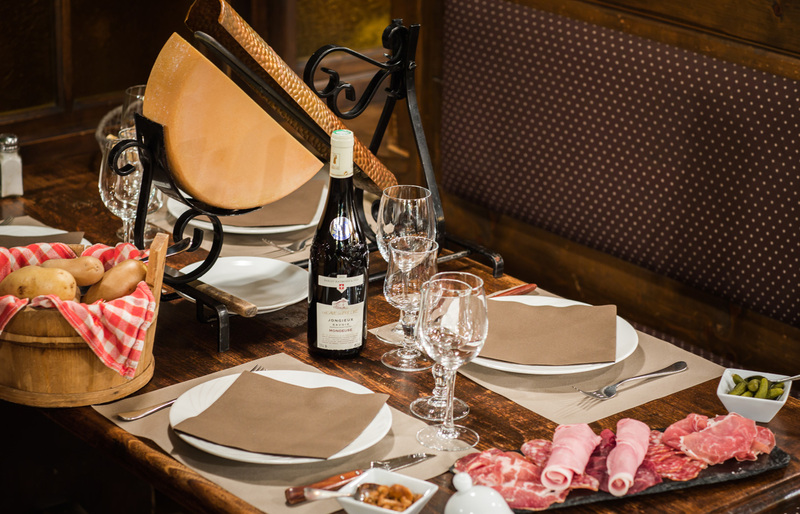 Discover the menu of the restaurant L’Étale in just a few clicks. Appetizers, salads, pizzas, meat, but also fish, Savoyard specialties, desserts and other ice creams! Charolais beef tartare "au couteau"
Grilled lamb chops from Sisteron "Red Label"
Black Angus rib eye from Argentina "Guarda Pampa Ranch"
Pan fried beef meat "La Potence"
Flamed with whisky, green salad, house French fries, rice, sauces. Served as much as you want, min 2pers. Price per person. Charcuterie and hot potatoes Served as much as you want. Chocolate fondant and "crème anglaise"